The Lifestyle You Want! Remodeled 4Bd/3Ba Glenwood home with big level backyard! A wide brick entry surrounded by beautiful plantings welcomes you to this fabulous remodeled and expanded 4 Bedroom, 3 updated bath Glenwood home. A great flow for versatile living, the house offers 3 bedrooms on one level including a master and a second master suite upstairs. Enjoy gathering in the newly remodeled kitchen with breakfast area or the living, dining and family rooms that all open to the glorious private backyard where you can enjoy sun, dining al fresco and lots of room for fun. 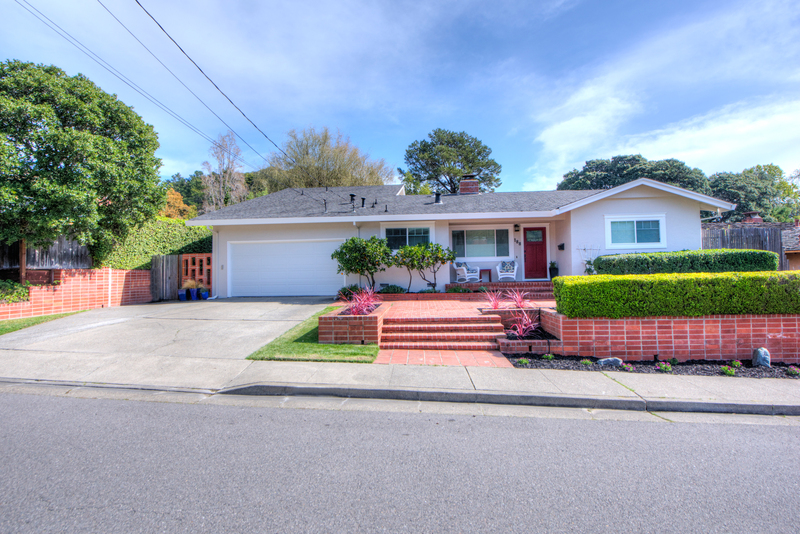 Surrounded by natural beauty, the property is close to award winning Glenwood Elementary, parks, Bay and trailside pathways plus great shopping, dining, water sports and access to 101 and the greater Bay Area. Broker's Open House Thursday, 3/10 from 11 to 2 p.m. | Open Sunday, 3/13 from 1 to 4 p.m.